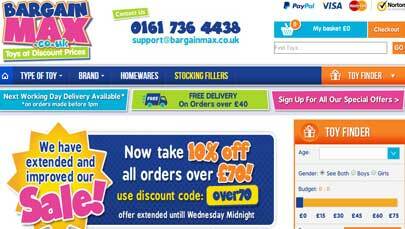 Webphoria are one of the leading website design agencies in the Manchester area. We have been designing and building websites for businesses of all sizes for over 10 years. We are a professional and dynamic agency specialising in the creation of brochure and ecommerce websites, as well as web applications, for the full spectrum of businesses from the sole trader to TV production companies and multi-national corporations. Delivering the best for every client regardless of budget is a guarantee and our promise. Here at Webphoria we don’t follow the pack by producing the same run of the mill template offerings and charging a fortune for the privilege. We consistently deliver exceptional, well designed and well-built websites which are completely bespoke to your company. We even get you started with the marketing by submitting your site to all the major search engines and perform SEO worth over £1000 for free to ensure your site is found. 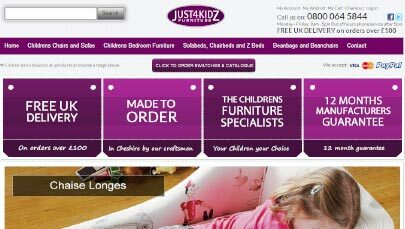 Our team of web designers have over 50 years of experience in design and development having worked for some of Manchester’s premier agencies. 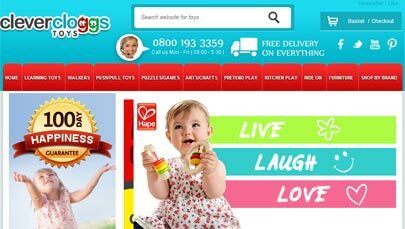 Whether you need a static brochure web site, an ecommerce website, a content managed website, a business logo and branding, search engine optimisation or just a domain name; Webphoria can help. We are a full service web design agency and will support you and your site for as long as you’re a client. Need to change some text? No problem and no charge! Found a bug or something that doesn’t quite work right? No problem and no charge! We don’t charge for simple changes to your website and never charge for bug fixes or issues you may have regardless of how long the site has been live. This is an attitude which you won’t find many other agencies taking. We will work with you from project scoping, requirements definition, website creation, hosting, domain renewals, all the way through to the marketing. We pride ourselves at being at the forefront of customer service and are happy to pitch the quality of our work against any other agency in Manchester. Contact Webphoria Web Design Today! You can contact us on 0161 881 9711 or pop into our office. Can’t come to us? Then let one of our web design team come and visit you – we don’t employ any sales people, we are just dedicated web professionals who are passionate about what we do. 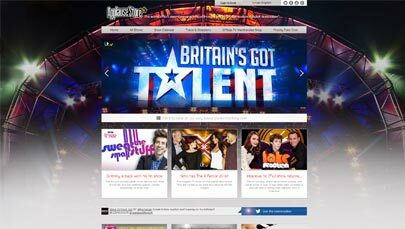 Still not sure whether we are the right website design agency for you? Speak to our clients! Give them a call! Send them an email! We are so confident that our clients will only have great things to say about us we are happy to provide you contact details for any or all of our clients. 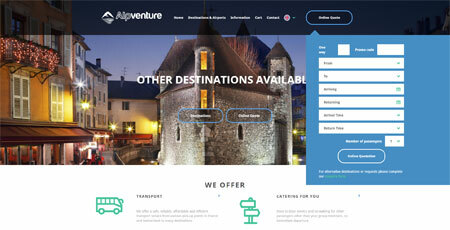 Alp Venture are a french based Ski Transfer company. This was our first custom booking system and has been a real treat to work on.